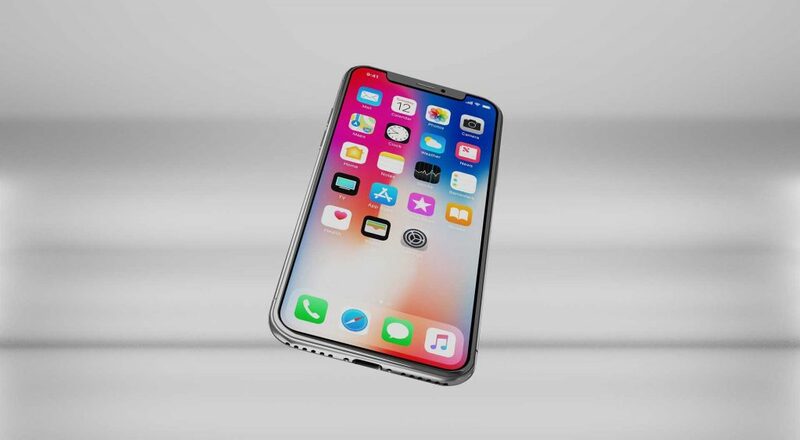 Apple is due to unveil their latest handset on September the 12th and rumours have been circulating about the name of the device for months. Will it be the iPhone 9, iPhone 11 or could it be the iPhone X Plus? The trend for the past two years has been big screens and big prices. This year Apple is rumoured to be reducing the price to combat the popularity of the release of the Samsung Galaxy Note 9. Apple has been working with its suppliers to reduce manufacturing costs and plan to pass this onto customers. Sources have claimed Apple will price their next flagship device at £999.00 which is £100 less than the Samsung Galaxy Note 9. Apple has lost ground to Huawei on Global sales and this price reduction should help push them back into the number two slot for global sales just behind Samsung. Wireless charging has been a focus for all manufactures in recent years, but the technology is not there yet. Wireless charging is often slow, but Apple has a plan to combat that. They plan to replace the FPC coil with a copper charging coil instead. This will speed up charging and is another feature that will put them ahead of the Galaxy Note 9. All new Apple devices will be shipped with a fast charging adaptor, but Apple has stated if customers use knockoff variations then handset warranties may be void. Apple has been battling to increase battery life for many years and often lag behind Samsung. The latest iPhone is rumoured to have a 3400 mAH battery which is smaller than the Note 8’s 4000 mAH battery. It is sticking with its L shaped battery which makes more space for additional hardware. Apple has also been rumoured to be creating an Apple Pencil. The S-pen is one feature that gives Samsung an edge on Apple and the Note 9’s Bluetooth enabled S-pen has been received well. Rumors have leaked stating that Apple devices released in 2018 will support a pencil-like device. Phone size impacts the consumer decision-making process. Larger mobile phones have been the trend in recent years. Apple wants to cater to every user and this year we will see 6.5-inch, 6.1-inch and 5.8-inch devices give consumers a wide range of choice. The camera does not appear to be getting an upgrade from the iPhone X. Apple will keep using its TrueDepth technology for the selfie camera. 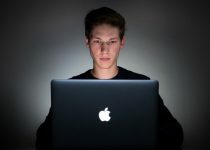 This means facial recognition will continue to be Apples main security feature. Apple was rumored to be adding this to the rear camera, but latest rumors seem to say this is unlikely.